TRILOK STEEL INDUSTRIES is well known manufacturer, supplier, exporter and stockist of Stainless Steel Tubeis actually manufactured from High Quality of Standard Raw Materials and are designed as per with national and international standards.Our product range includes 304/304L tubes, 316/316L tubes, 201 tubes in custom-made shapes and sizes as per the requirements given by our clients, and that too at an affordable and market leading prices.Trilok Steel Industries is India's largest stockholder of stainless steel tube includes Stainless Steel square tube, Stainless Steel rectangular tube,Stainless steel oval tube, stainless Steel Hollow Tube, Stainless Steel Exhaust tube, and Stainless Steel round tubeare used for piping systems in various indutsrial applications. ASTM A213, ASTM A249, ASTM A268, ASTM A269, ASTM A270 & Its equivalent ASME, DIN & EN Standard. 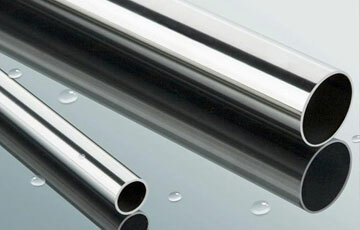 TRILOK STEEL INDUSTRIES is one of reputed stainless steel tube supplier , we supply these after all quality parameters checks by experienced and good knowledge staff.We stocks a wide range of industry standard sizes of both welded and seamless stainless steel tubes. Our inventories primarily consist of the austenitic grades of 304, 304L, 316, 316L, in a size range from 1/8” to 24” NPS. 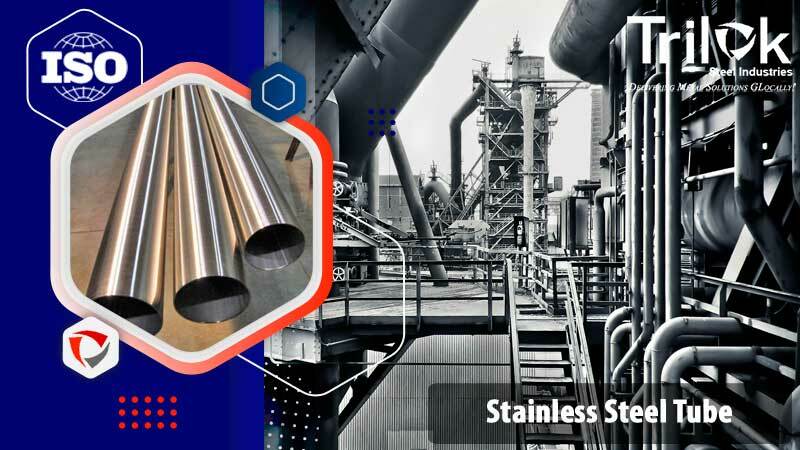 304 Stainless Steel tube Is the most versatile and widely used of stainless steel grades, due to its combination of corrosion resistance, formability, and ductility. Seamless tubing features heavier wall thicknesses for mechanical applications. It is ideal for food and beverage, pharmaceutical, and chemical and petrochemical processing applications. 316 Stainless Steel tubeprovides the best resistance to pitting and corrosion of any of the austenitic (300 series) stainless steels. It is extremely ductile, with excellent strength at elevated temperatures. SS Seamless Tube can be produced with heavier wall thicknesses for mechanical applications. It is ideal for hydraulic and instrumentation tubing in chemical, textile, and pulp and paper industries, and in marine environments. 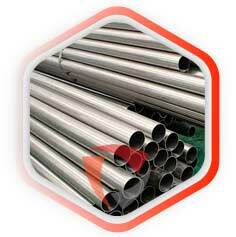 201 Stainless Steel Tube have good formability, corrosion resistance, and fabricability It is ideal for saniatry tubing, and other applications with exposure to extreme temperatures. Austenitic stainless steel that's similar to 304 and 304L, but with the addition of molybdenum. 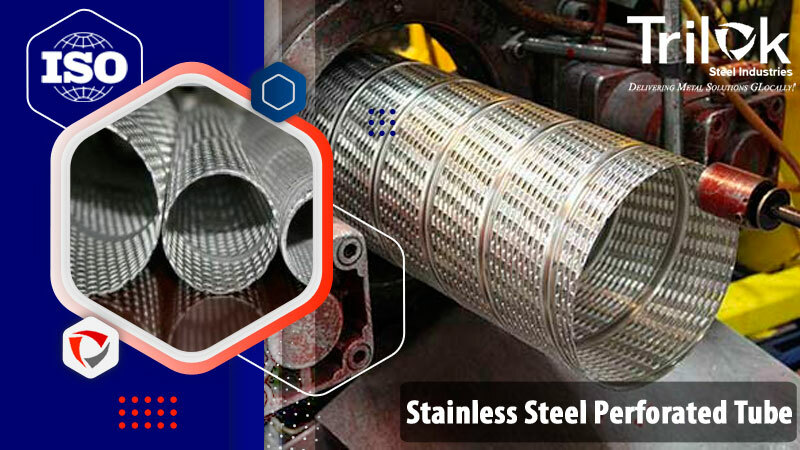 Suppliers of Stainless Steel Seamless Tubes,Stainless Steel Exhaust Tube,Stainless steel tube Exporter,stainless steel tube astm a269, Stainless Steel Hollow Tube, SS seamless tube Supplier in Mumbai, India. Stainless steel tubes are finished in accordance with customer needs regarding dimensional and wall thickness specifications as well as heat treatment for more demanding applications. In general a stainless steel seamless tube is manufactured in sizes from 1/8” to 24” according to current standards API, ASTM, and ASME. If required for special projects we can also supply seamless tubes for large diameter sizes.